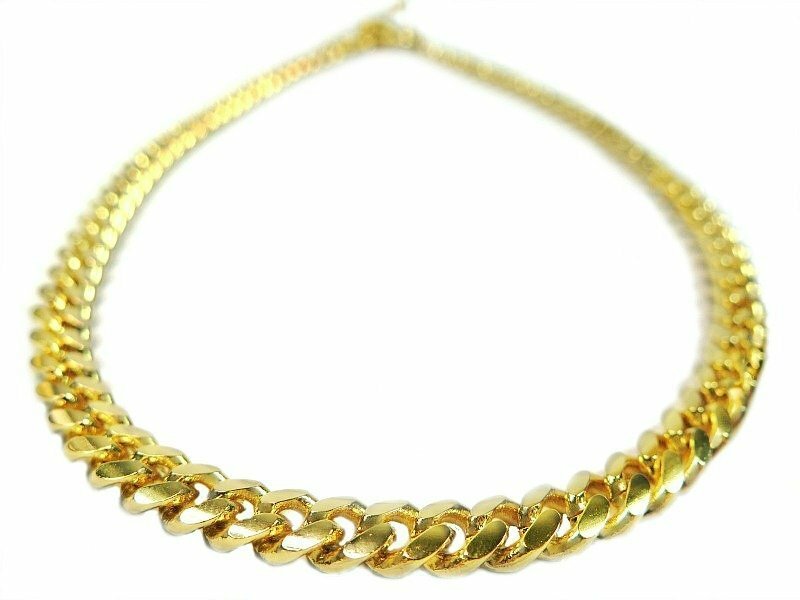 This ruggedly handsome necklace features a small curb link gold chain. 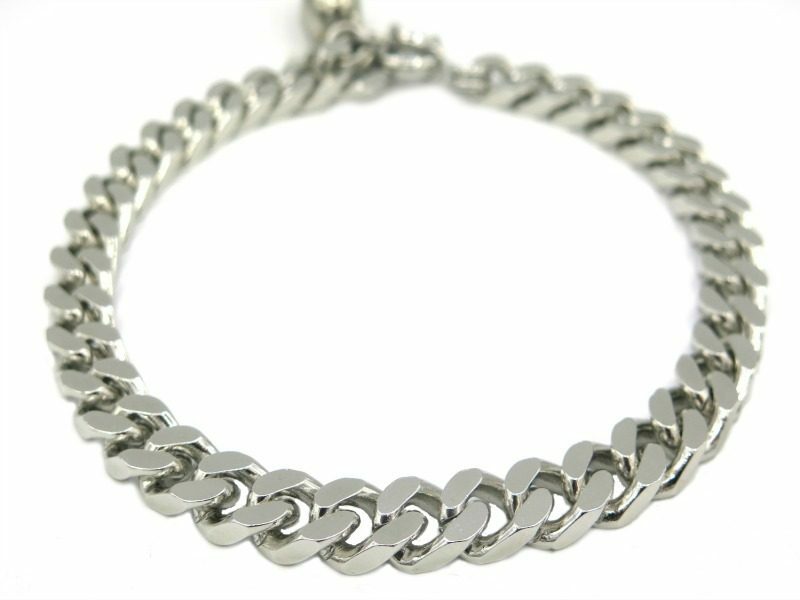 The chain also spotlights a glinting high polish finish with an amazing simple effective design. 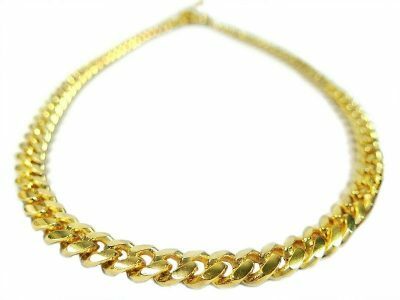 Versatile enough for any occasion, the Bartolomeo gold Chain is the perfect ornament for dressing up a casual outfit or for everyday wear. 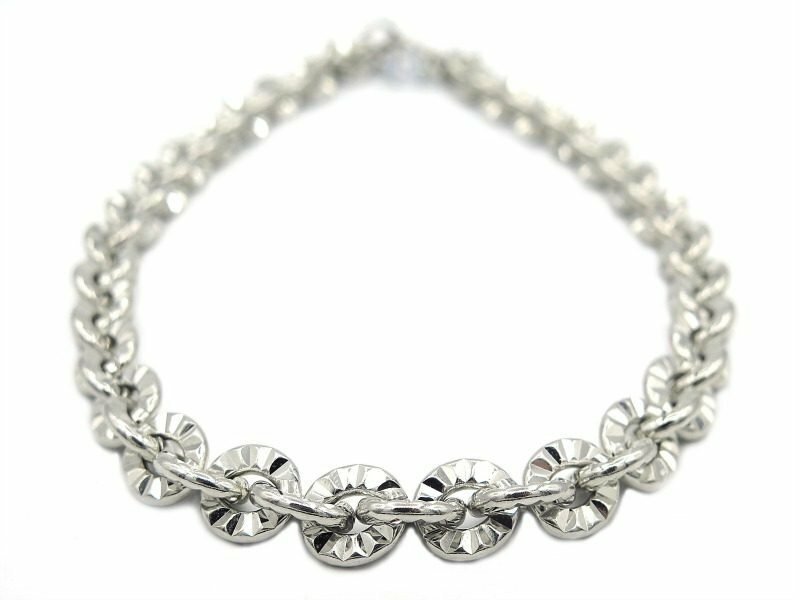 This timeless style polished gold jewelry is a wonderful addition to your pup’s wardrobe. 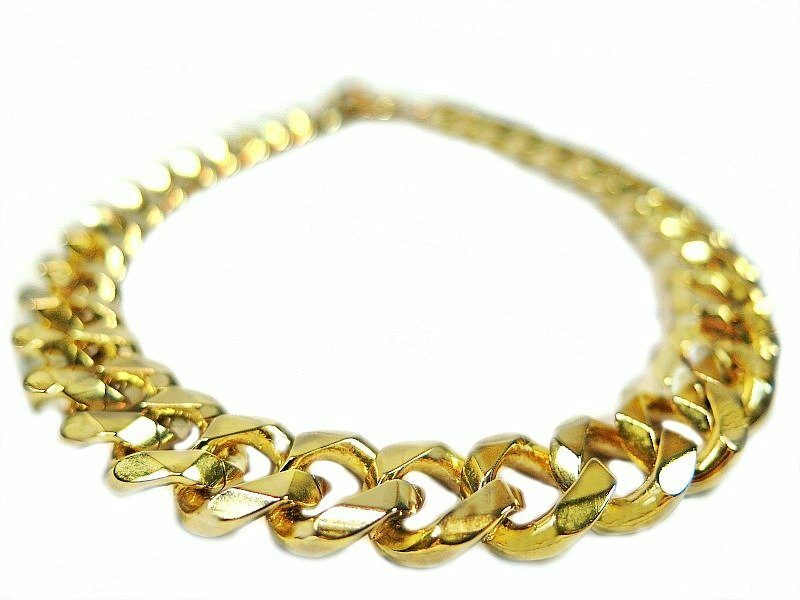 This gold chain is meant to be worn loose. Add 1 or 2 extra inches to your pooch’s actual neck size.